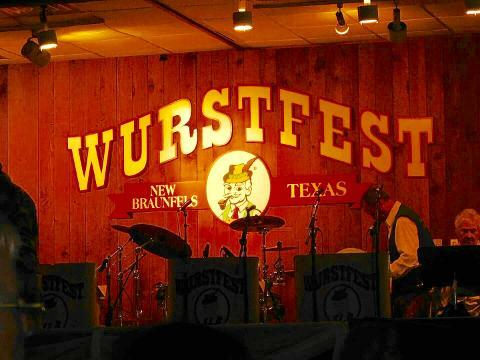 Why risk the hour drive from Austin to New Braunfels when you can take our Wheels to Wurstfest? 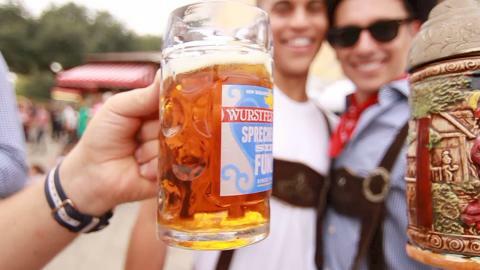 Wurstfest was voted the number two Oktoberfest in the country by USA Today! 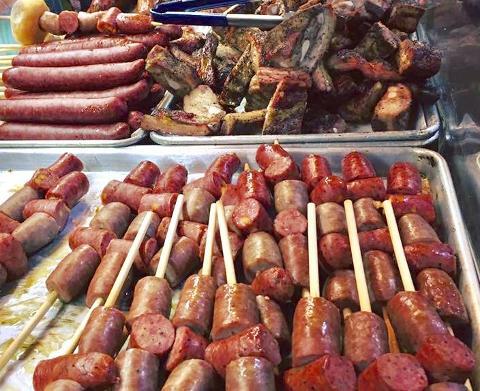 This "10-Day Salute To Sausage" in New Braunfels is one of our favorite festivals of the year. 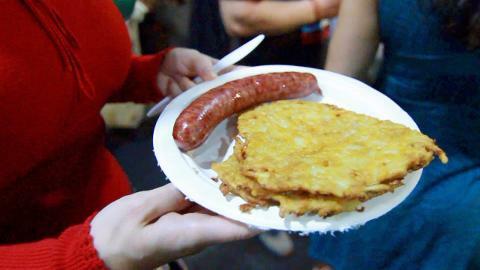 With sausage, beer, polka and potato pancakes as far as the eye can see, it's a Bavarian wonderland that's not to be missed. 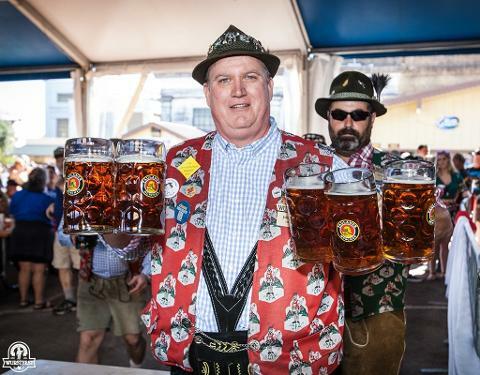 By being the only company that offers round trip luxury transportation all ten days of the fest again we're making getting to New Braunfels easier than fitting into last years lederhosen. Worry free transportation from Revelry Bar + Kitchen in downtown Austin to / from Wurstfest in New Braunfels. Buses are luxury air conditioned motor coaches with bathrooms! Since the buses have TVs we'll watch Beerfest during the drive to get you in the festival spirit! BYOB welcome on the ride down. Pre and post Wurstfest Specials at our downtown Austin check-in location. Four hours on site to enjoy the festival, total trip time is approximately six hours depending on traffic. Festive attire encouraged! Add on our "Wurst Wear" to complete your experience. Each bus holds 54 guests so you can come by yourself and meet new friends or invite all of your friends to book on the same bus as you! Our buses are 18 and older, proof of valid ID required at check in! Check-out our reviews and photos from previous years for more reasons to ride! ***Guests will ride down and back on the same bus and enjoy 4 hours on site at the festival. Rest assured that we have personally tested this thousands of times and it is the perfect amount of time at the festival. Please book tickets for the date and time you wish to board the bus from Austin. ***You may safely leave items on the bus while you are inside the festival. ***We do allow name transfers and time / date ticket transfers based on availability. ***Buses are air conditioned motor coaches with bathrooms. ***You receive entry into the festival with your ticket, please bring cash to purchase beer and food on site at the festival. 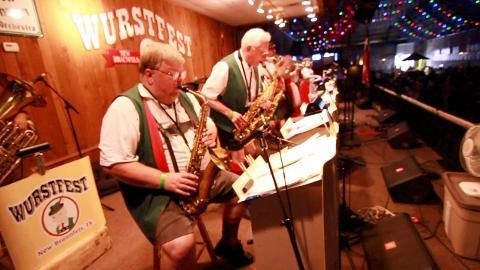 To Book Private Wheels To Wurstfest for a friend or company outing please email: info@austintourcompany.com. You may request a date/time change up to 48 hours before your scheduled departure time.